The Deadline for the May Advocate is April 23! This is just a quick reminder that if you would like an ad in the May Edition (in mailboxes May 5) of the Paisley Advocate, please send the information to paisleyvillage@gmail.com before Saturday, April 23 at 4 pm. 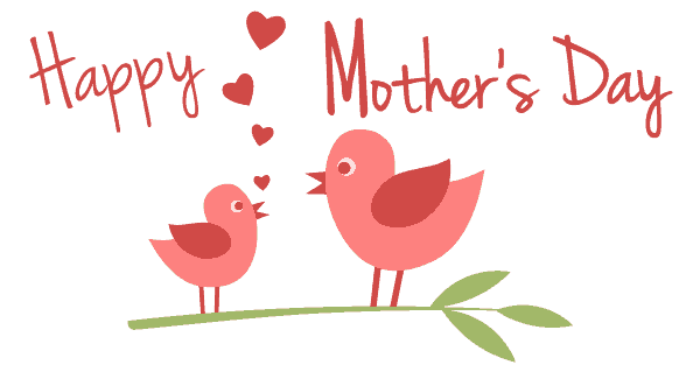 Use the Paisley Advocate to promote your Mother’s Day and Long Weekend specials and events! « Facebook is at it Again! » The Deadline for the June Advocate is May 21!